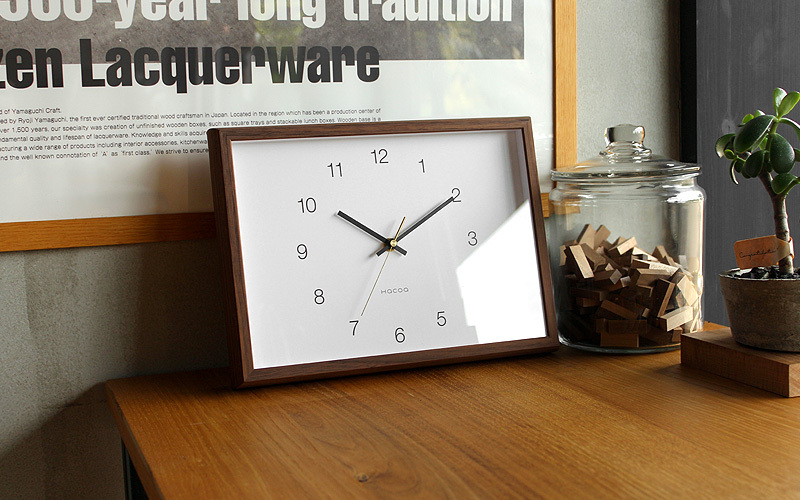 Carefully finished by the hand of craftsmen, the simple frame of solid wood has smooth touch with a fine texture. 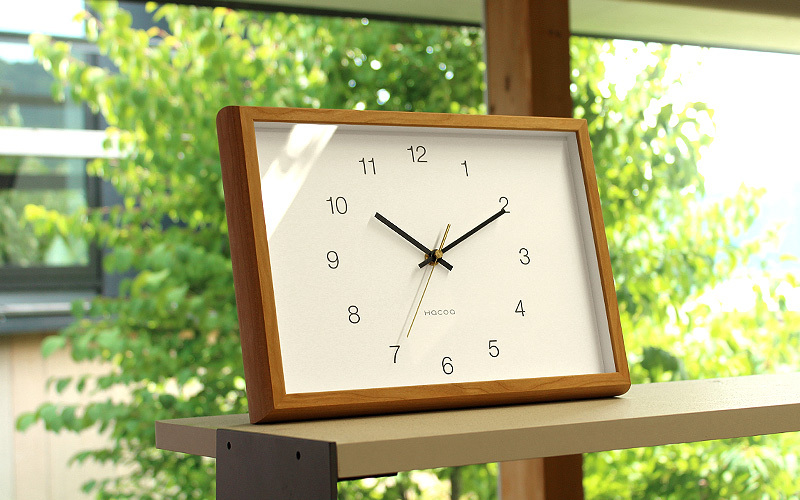 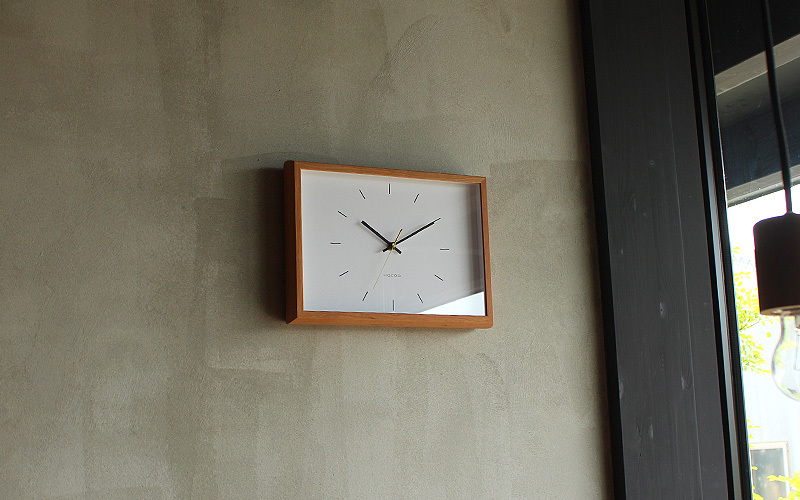 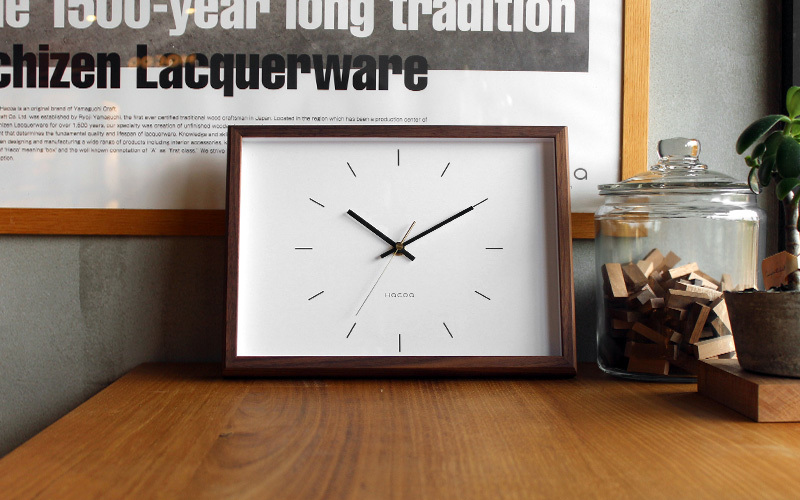 This wooden clock ticks gently and blends in nicely to your wall or desk. 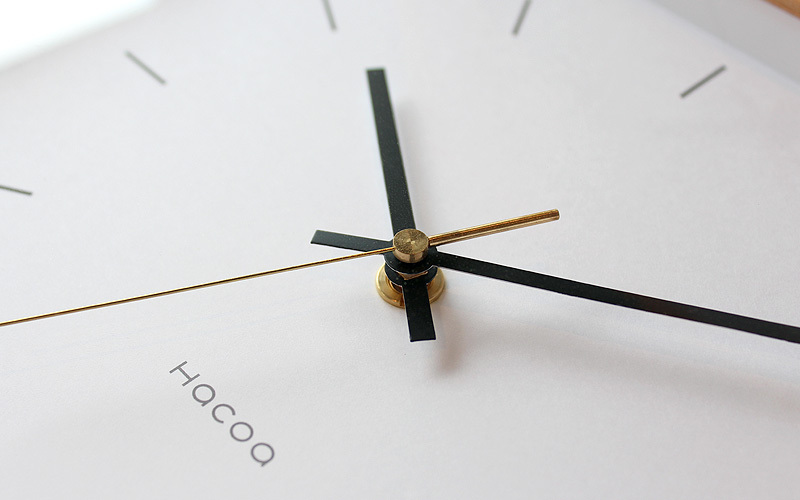 You can choose from two kinds of indexes, "number" and "bar" on white dial with high visibility.